It’s good to have something short to read as a palate cleanser between books and these stories sound ideal (although I think I’d find The Whitechapel Mystery very gruesome too). It was – I don’t do the gory details! But they’re ideal for a quick light read when you really don’t know what to read next! I’d like to read more about Loveday Brooke – aren’t these sort of books great for getting a taste of what’s out therE? Ah, this book has been languishing on my TBR for a while. You’ve revived my enthusiasm – time to boost it up the list! I really do think I would love this collection of pieces. 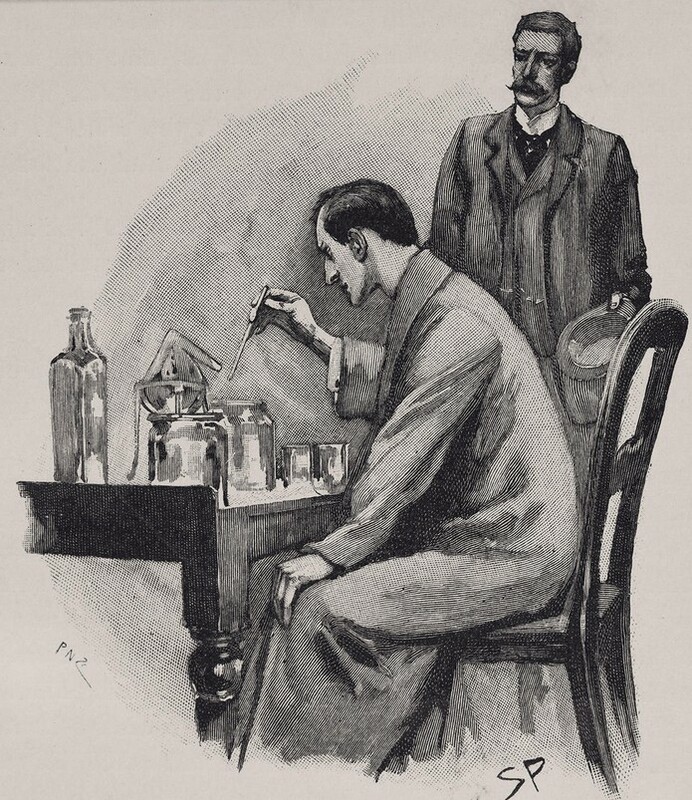 The Conan Doyle and the Whitechapel mystery sound quite fascinating. It really is the ideal book for a crime fix – particularly if you’re pressed for reading time! I think you would love it, Ali!